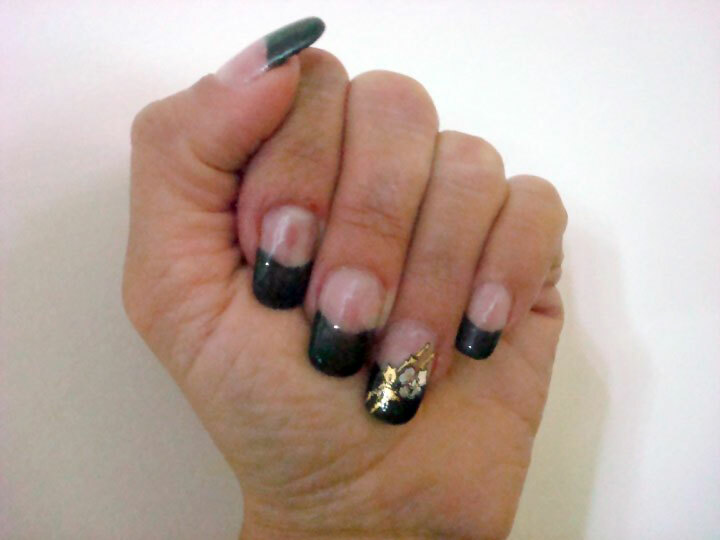 Choosing between Acrylic Nails or Gel Nails? 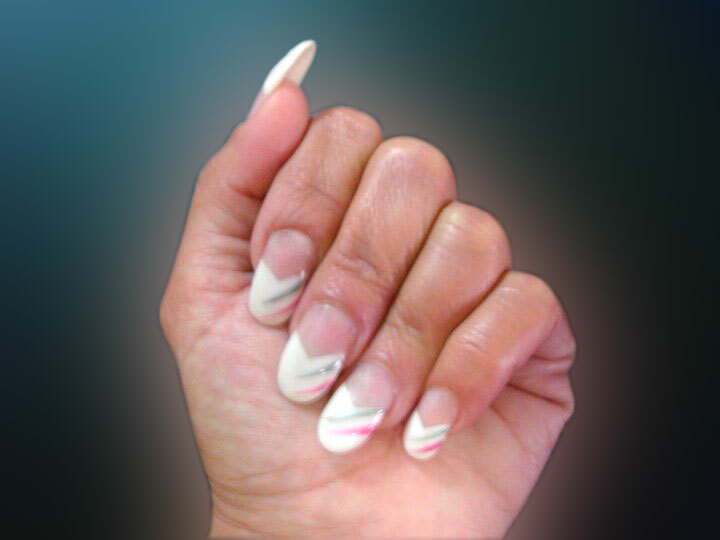 If you are always knee deep in water, cleaning, washing and scrubbing at very speck that may lie on your kitchen marble-top, then you must go for Acrylic Nails. But if you tend to spend less time trying to keep all the dust of the house, and do not spend most of the day with your hands in a bucket, then Gel Nails are the right choice for you! But no matter what you choose, Acrylics or Gels, at Shakira Hair & Nails we give you great, long-lasting, natural-looking nails . Shaklira Director Charlotte Borg has been a nail technician for more than 15 years. 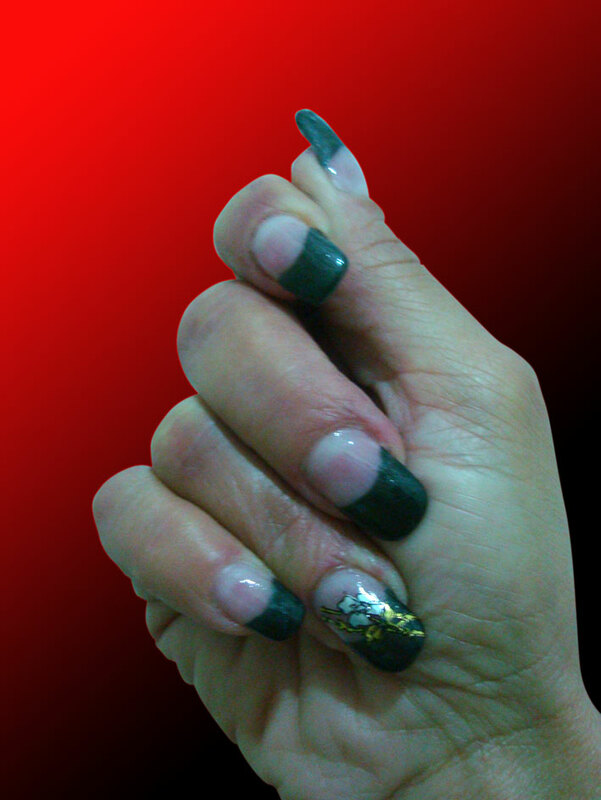 She has mastered the art of artificial nails, and her clients’ nails are always mistaken for natural ones. She has even managed to do what very few are capable of doing, work on her own nails to detailed perfection! And if you are the fun-loving kind of person and would like to sport some off-the-shelf nail designs, then you must choose to have a piece of art drawn onto your nails, or, just a nail or maybe two. 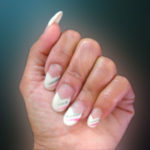 At Shakira we create artisitic Nail Art and Nail Airbrushing designs that will leave you flabbergasetd! Although at Shakira we only use high-quality nail products we still offer very advantageous prices. 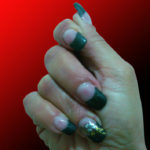 We do not use cheap nail products, since cheap nail products will give short-term results and may even harm your nails. 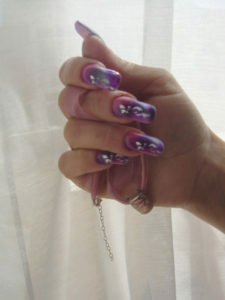 However, we do offer Brilliant Nails at exceptional prices!